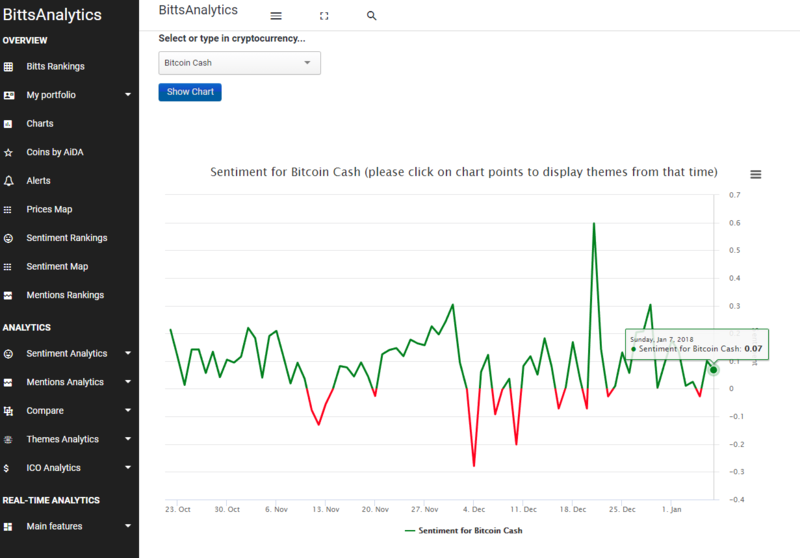 We track millions of social media posts and use machine learning to determine sentiment for 200+ of cryptocurrencies in real-time. 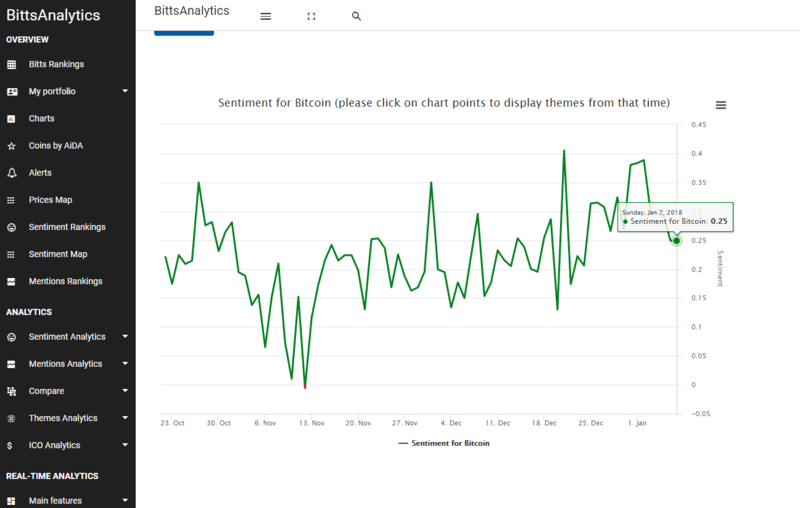 An interesting happened yesterday regarding the sentiment of cryptocurrencies, most had their sentiment fall. 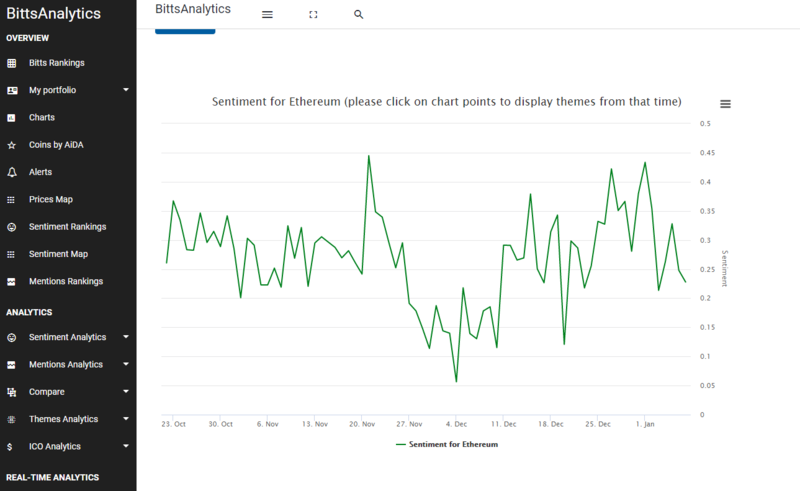 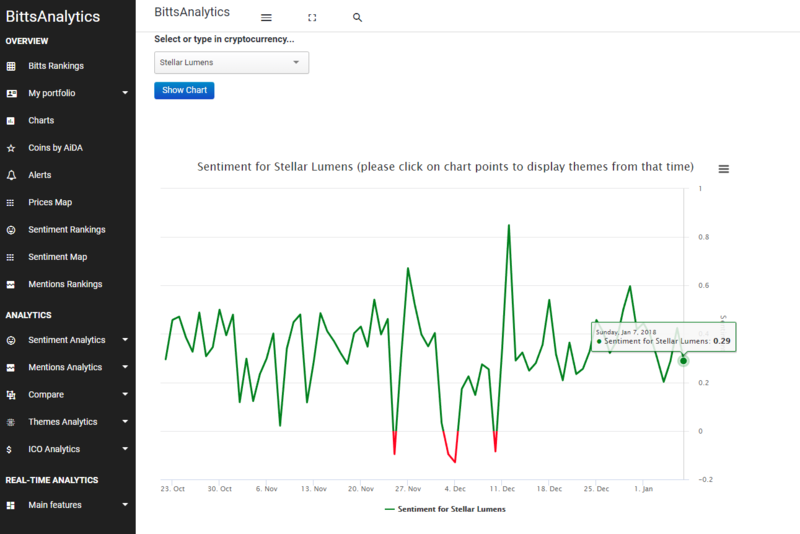 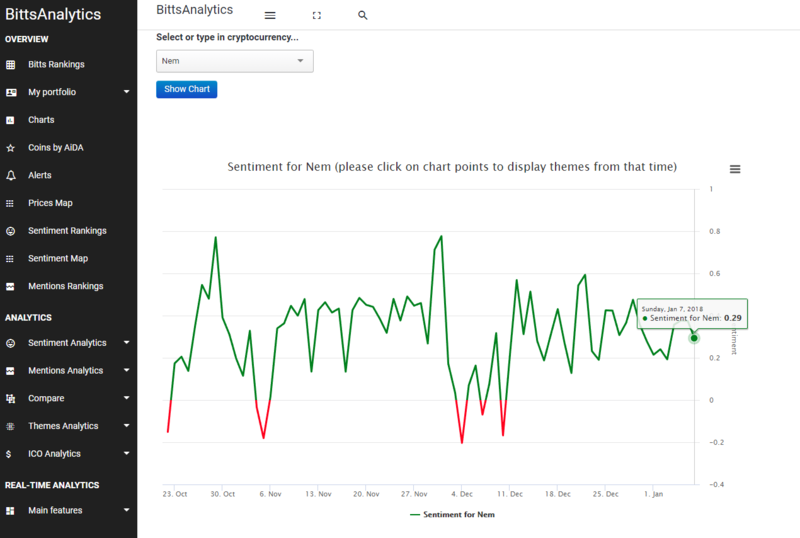 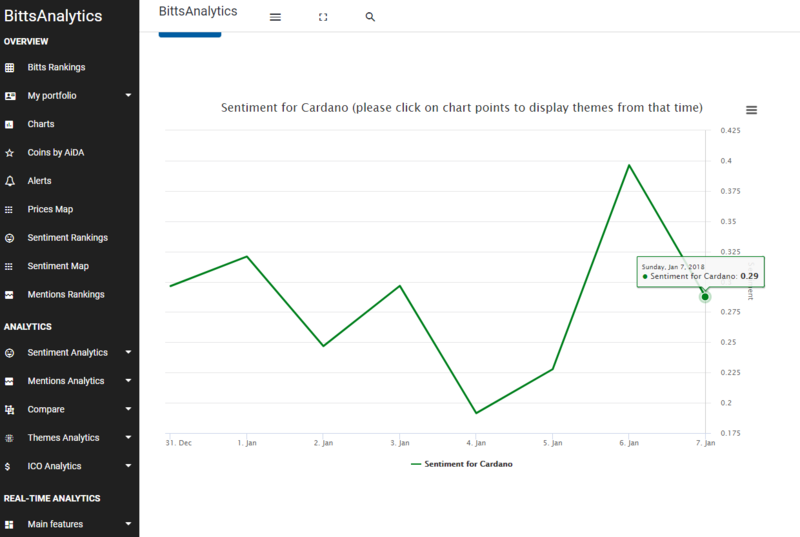 Sentiment is often ahead of the price and you can start using sentiment data like this to improve your cryptocurrency trading by using our platform www.bittsanalytics.com. 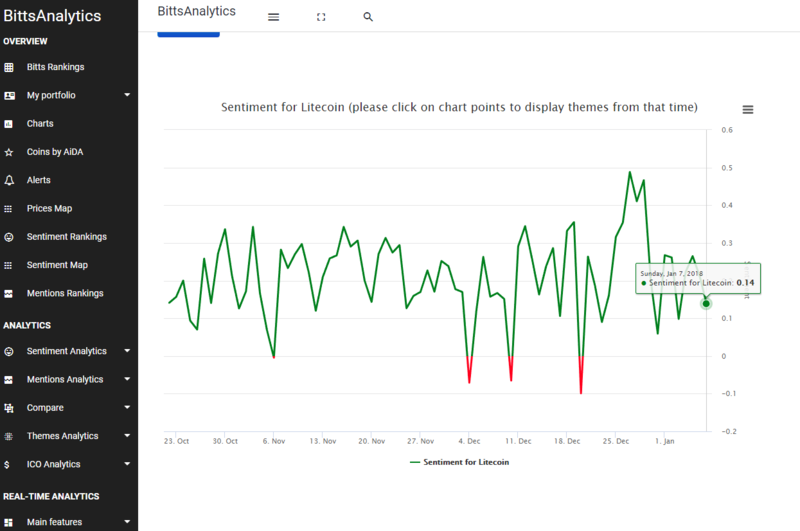 BittsAnalytics is an advanced data and analytics platform for cryptocurrencies.